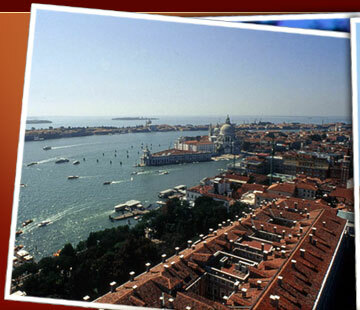 Innumerable, the itineraries and places to see in the center of Venice, starting with the quiet and comfortable location of the Ca’ Leon bed and breakfast: modern rooms for rent and a bar-restaurant extremely close to the station, Piazzale Roma, Tronchetto parking and the tourist port, invite you to immediately begin your hunt for the secrets and attractions of Venice! Thanks to the convenient landing of the public vaporetto along the Grand Canal near the Ca’ Leon bed and breakfast, you can enjoy the lagoon city right away from a unique perspective: open your senses, in the succession of ancient palaces, in the erratic and picturesque comings and goings of the gondolas and seagulls, as privileged participating observers of the unique everyday life of the Venetians. You will lose yourself in fascinating walks, certain that wherever your gaze wanders, it will be dazzled by some wonder, stimulating you to stop and investigate, or simply forget the stress of city life. The Chiesa dei Tolentini, the Frari Basilica, the Grand School of San Rocco and the school of San Giovanni Evangelista, are just some of the sites not to be missed near the Ca’ Leon bed and breakfast. 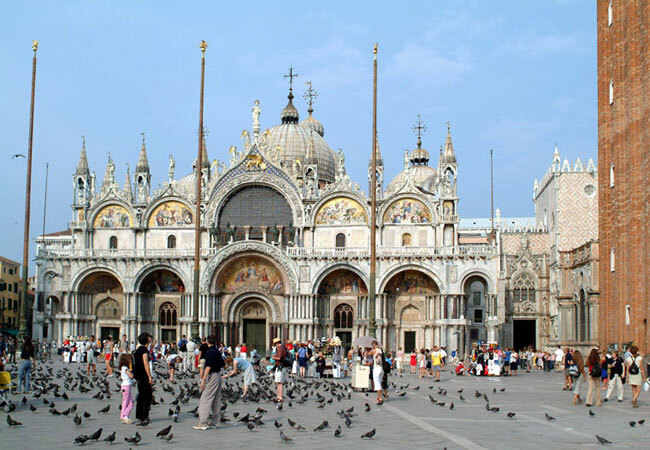 To be noted as a must is Campo Santa Margherita, one of Venice's gathering points for spritz hour, where you can toast with the famous aperitif made of Prosecco and Aperol. Not by coincidence, this magnificent square, full of pubs and late bars, is frequented by students from the nearby architecture department of the University IUAV and the Ca’ Foscari university. If you do not have Acrobat reader, download it now. 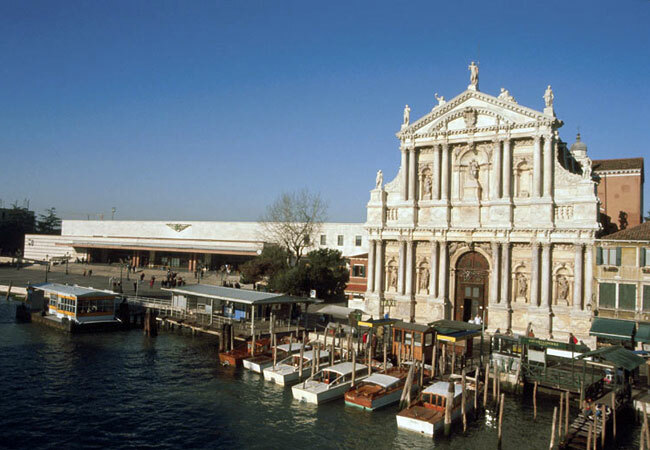 Upon exiting the S. Lucia train station, cross the Scalzi bridge and continue along the Grand Canal, along the pier on the right, Fondamenta S.Simeon Piccolo. 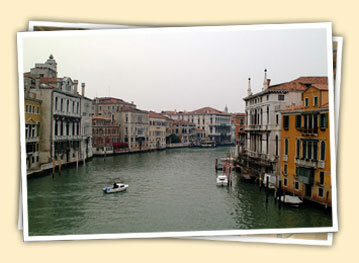 Continue for about one hundred meters and, at the foot of Ponte della Croce, turn left. After twenty meters, take the second street on the left. Travel time: approximately 5 minutes. 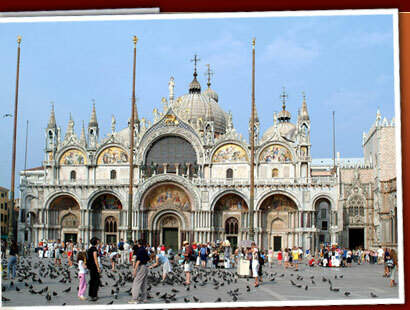 From Venice's Marco Polo Airport, you can conveniently reach Ca’ Leon by bus, through the ATVO AIR TERMINAL line or the ACTV urban bus line No. 5, which will arrive in Venice at Piazzale Roma (from here, follow the instructions in "By car"). 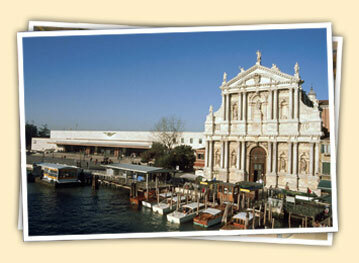 With the water TAXI, you can disembark right in front of the bed and breakfast. 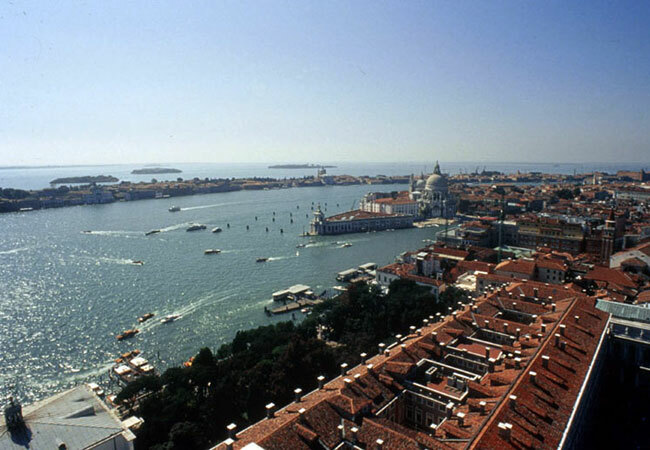 From Canova airport in Treviso, it is possible to reach Piazzale Roma in Venice using the bus services provided by Transvia and Ryanair. 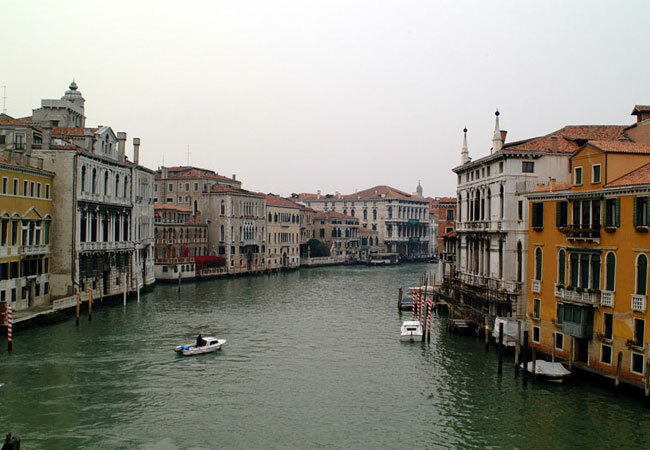 There is parking at Isola del Tronchetto, just to the right of Ponte della Libertà which goes to Venice, or, at a short distance, directly in the garages of Piazzale Roma. From this square, cross the Papadopoli bridge and go through the Papadopoli Gardens. Cross a bridge and turn left, continuing for 20 meters and you will find the sign for 'Ca' Leon'. Travel time: approximately 3 minutes.